Content Marketing 101 tips for small businesses and creative entrepreneurs looking to start a blog. This irresistible blog post is filled with many of the content marketing strategies I use on my own clients which helps launch them in the blogging space. You’ve probably heard the benefits getting a blog for your business website. 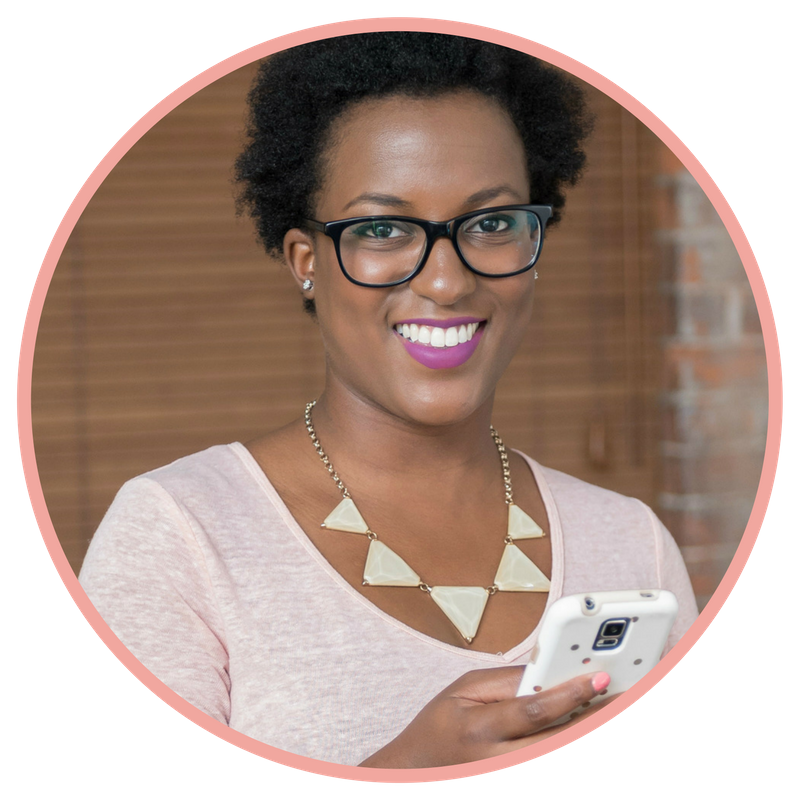 But does your small business need a blog? Really? My answer is yes! Check out my reason why.